Published February 12, 2019 at 850 × 538 in Boxes of possibility—and frustration. 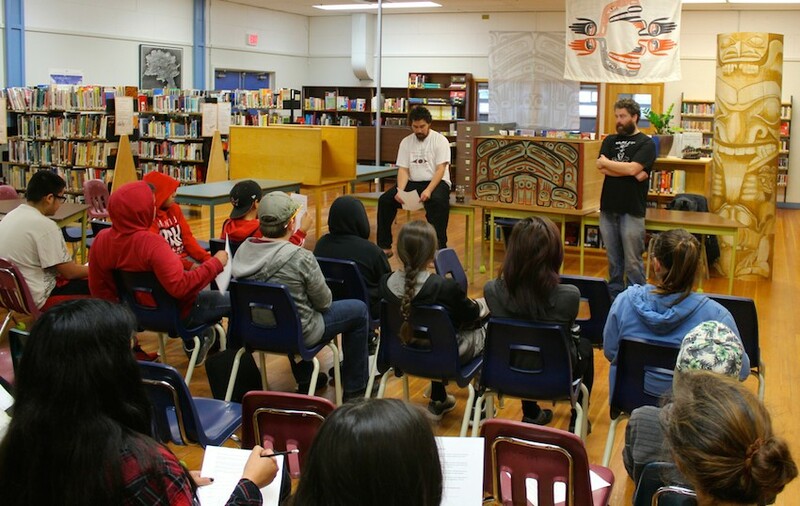 Figure 2 The Great Box’s child, Gwaai Edenshaw and Jaalen Edenshaw with high school students, Masset, 2015. Photograph by Geoff Horner.